that Alkaline water may hydrate better than plain water. Thanks to recent research conducted at Colorado State University, we now know why! Studies have shown that a class of proteins found in every cell in the body called aquaporins can regulate the flow of water into and out of cells. Aquaporins have a hollow channel which allows water to pass through one molecule at a time. In the presence of acids or other toxins, aquaporins will close up, and block water from moving through the cells. The reason aquaporins close up is to prevent the escape of protons (positively charged particles) from the cell. Acidic water has an excess of protons in it, alkaline water has excess electrons in it. 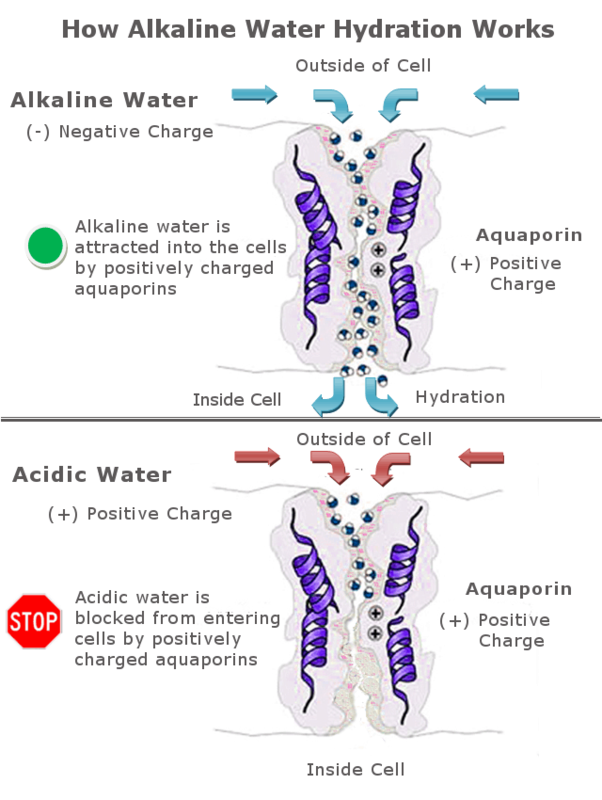 Because alkaline water has an excess of electrons, aquaporins allow it to pass quickly into the cells. Alkaline water contains healthy minerals like calcium, and studies show that minerals are 30% easier to absorb from water than they are from food. 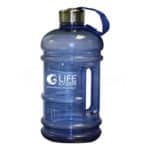 Health experts have suggested that it is beneficial to get 10 – 20% of your daily requirements for essential minerals from the water you drink. When you put it all together, ionized alkaline water has a lot of benefits. 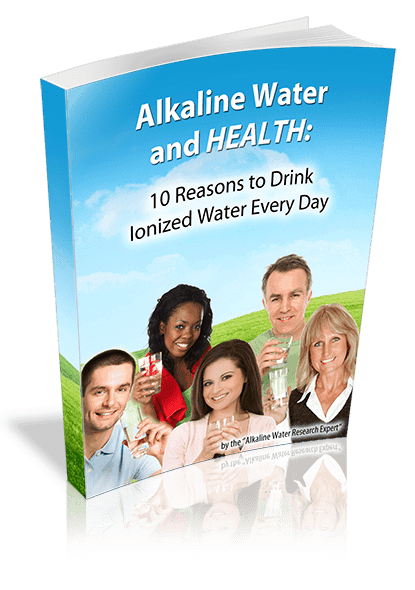 With all the benefits of drinking ionized alkaline water, why would you bother to drink anything else? 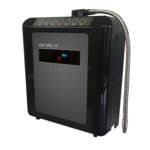 Want to find out more about alkaline water hydration? Call our healthy water experts today at: 877-959-7977. 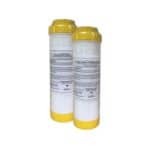 What does the FDA say about Alkaline Water for Hydration? Bowen, R. “Aquaporins: Water Channels.” Aquaporins. Colorado State University, 28 Nov 2005. Web. 8 Jul 2013. <http://www.vivo.colostate.edu/hbooks/molecules/aquaporins.html>. Koznon, David, and Masato Yasui, et al. “Aquaporin water channels: atomic structure molecular dynamics meet clinical medicine.” Journal of Clinical Investigation. Journal of Clinical Investigation, 1 Jun 2002. Web. 8 Jul 2013. <http://www.jci.org/articles/view/15851>. Zeuthen, Thomas, and Dan Klaerke. “Transport of Water and Glycerol in Aquaporin 3 Is Gated by H .” The Journal of Biological Chemistry. The Journal of Biological Chemistry. Web. 8 Jul 2013. <http://www.jbc.org/content/274/31/21631.long>.